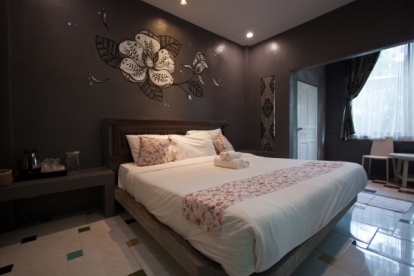 The Modern Cottage are designed 40 sqm with seeing nature water fall, modern northern style 5 rooms and showers in bathroom are designed for the impressive stay in the ambiance of classic nature delight. 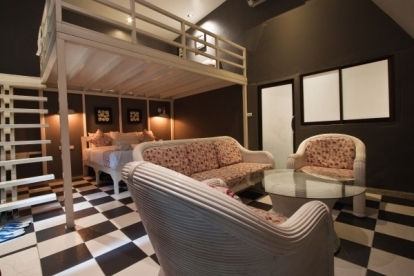 Offer convenience double and twin bed. 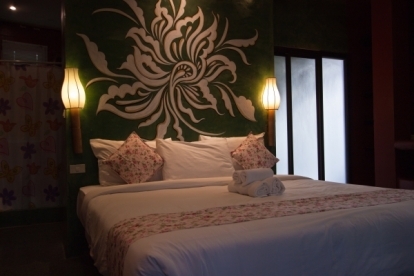 The So Sweet Room are designed 70 sqm with seeing nature water fall, modern northern style 1 room and bathtub showers in bathroom are designed for the impressive stay in the ambiance of classic nature delight. Offer convenience double bed. 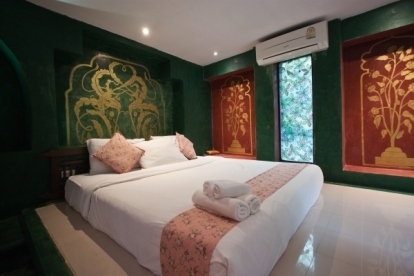 The Villa Story Room are designed 60 sqm with two floor and nature modern northern style 1 room and showers in bathroom are designed for the impressive stay in the ambiance of classic nature delight. 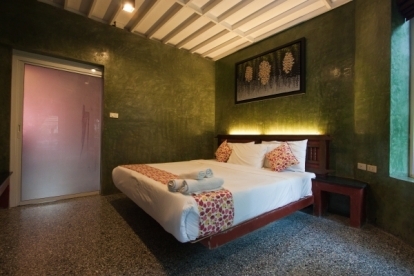 Offer convenience two double bed.